If you live in Europe, it’s hard to find a river that has not been polluted or dammed yet. However, a riverine treasure trove still exists: the Balkan Peninsula has many pristine free-flowing rivers well known to lovers of pure nature and adrenaline. Unfortunately, this is about to change. Currently, 2,683 hydropower plants are planned in this area stretching from Slovenia to the north of Greece. This is a massive increase from the current 714 plants in operation. Serbia and Greece have the highest number planned. Nearly every major river is targeted; even rivers that run through natural reserves are not safe. For example, the Mavrovo National Park in FYR Macedonia has a total of 2 large and 15 small hydro plants planned for it. This is Europe’s last large wild river and it’s about to get dammed. Image credits: Krzysztof Dudzik. Why build hydropower plants in the first place? Hydroelectric plants work by damming the river so that the water’s level on that side of the dam is higher than the water on the other side. As it flows from the higher side to the lower side, the water drives a turbine to generate energy. 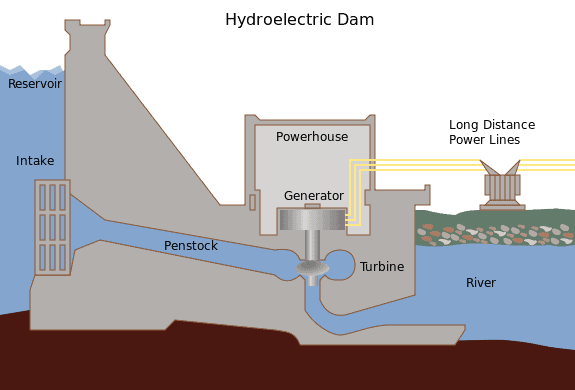 The amount of energy produced by the dam depends on how far the water drops, the flow of the river, and the efficiency with which the energy is converted. Hydroelectricity is the most widely implemented energy source that provides fossil-fuel-free energy (though their carbon neutrality is under debate). It is considered a safe and reliable energy source. Many countries are divesting from fossil fuels in an effort to slow down climate change and they need to implement alternative energy sources. For instance, Macedonia is part of the “Regions 202020 Network” and has agreed to increase renewable energy by 20% and decrease greenhouse gas emissions by 20% by the year 2020. It is mainly switching to hydropower to do so. There is also a darker side to this energy source that is usually misinterpreted as “green and renewable”. 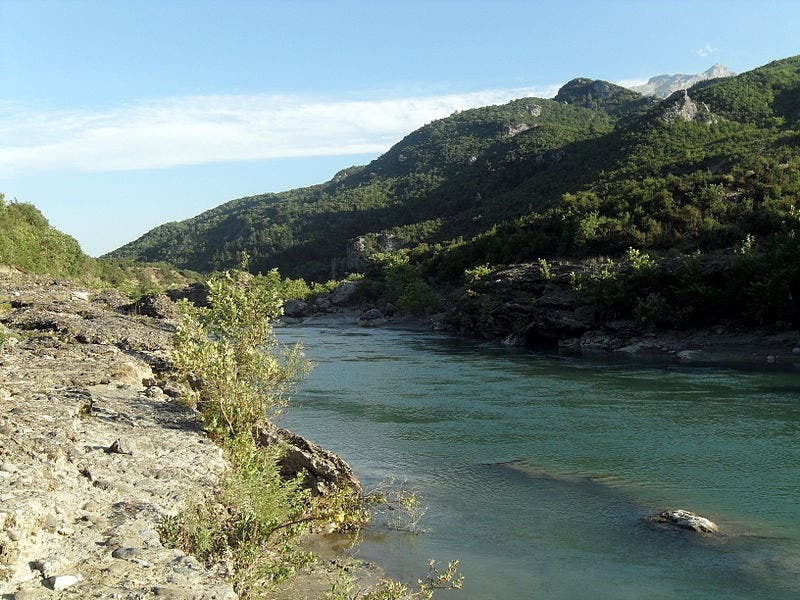 Currently, about 80% of the rivers in the Balkans are in good ecological condition. However, hydropower plants completely alter river habitats because they dam the river. Turning a flowing river into pools of standing water, similar to lakes, contributes to eutrophication and increases toxicity of the water. Consequently, this process has a large effect on wildlife in and around the river. 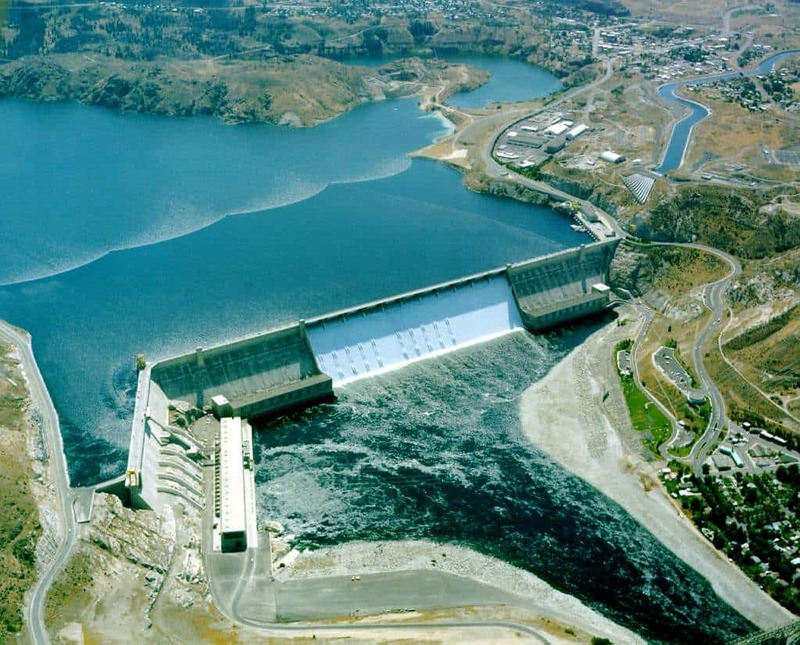 Migrating fish have trouble crossing the dam and fish that enter the turbines can be harmed. These rivers are the home of the endangered Huchen fish, a salmon, that migrates to reproduce and would be severely affected by the proposed dams. The hydropower plants would exterminate many species including birds, other fish, and invertebrates that depend on fast flowing, oxygenated water for their survival. That’s not all that will be destroyed. Roads and pipelines built for hydro power plants damage habitat on land. 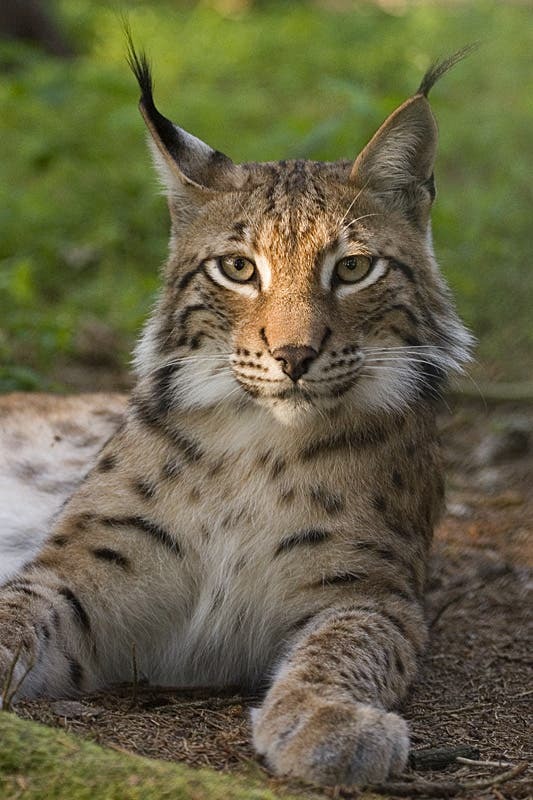 This is critical for a chain of species such as the Balkan lynx, endemic butterfly species, and other organisms that spend their lives between river and land. For instance, the rare butterfly Brown’s Grayling, which was sold for 1000 € a specimen, is threatened by a series of hydropower plants being built over a large part of its habitat. Ecologists are worried that the dams will destroy these unique habitats irreversibly. These rivers are very poorly studied so even the wealth of what could be lost is not completely known. Additionally, hydropower plants divert the water and change the surrounding area, making the area useless for farming, cattle grazing, and tourist activities. With the decrease in aesthetic value, tourism will be negatively impacted in an already poor region. Part of the rush to build these hydropower plants is to have them finished before the Balkan countries obtain EU membership and have to comply with stricter guidelines. A master plan including local governments, the EU, and investors should be created to minimize the damage to these rivers. In addition, the approved power plants should go through rigorous environmental assessments, and if possible, built to reduce the impact on the environment. The environmental assessments that have been conducted so far have been questionable, not the least because so little is known about these rivers. These are the last pristine aquatic habitats in Europe and should be protected before they disappear. In looking for solutions to climate change we should make sure that our Balkan pearls are not lost in the process. There is a campaign to stop this excessive damming called “Save the Blue Heart of Europe”. Their website has more information about the unique habitats under threat and the actions being taken to protect them.